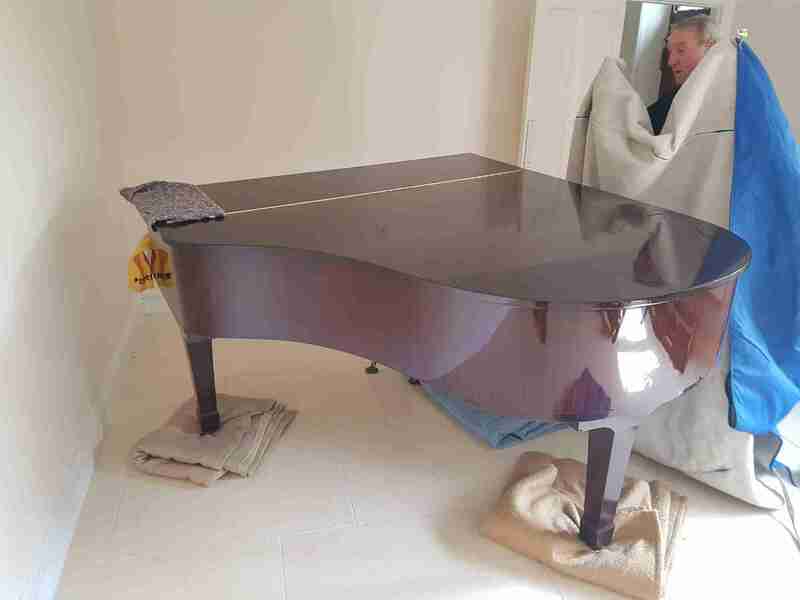 Low-Cost Grand Piano Movers Gloucestershire & Nationwide. We are Gloucestershire number 1 Grand Piano Movers. 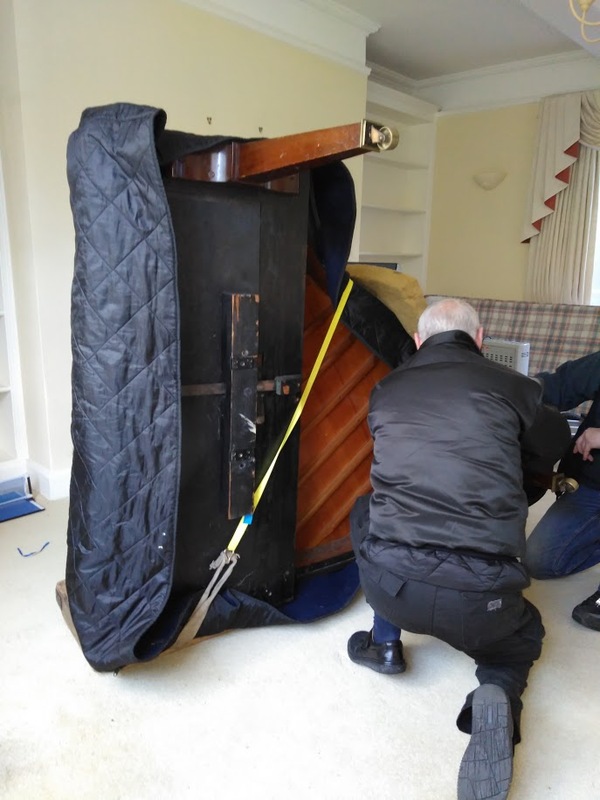 Your grand piano moving experience is probably not up to scratch and the thought of moving it and doing it safely might be daunting. 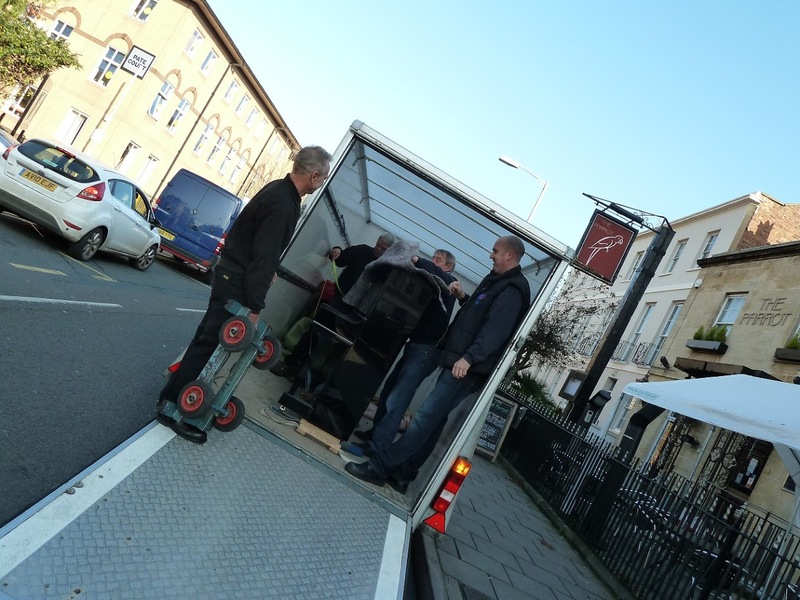 A1 Piano Removals have the expertise and experience to move your instrument efficiently and safely. 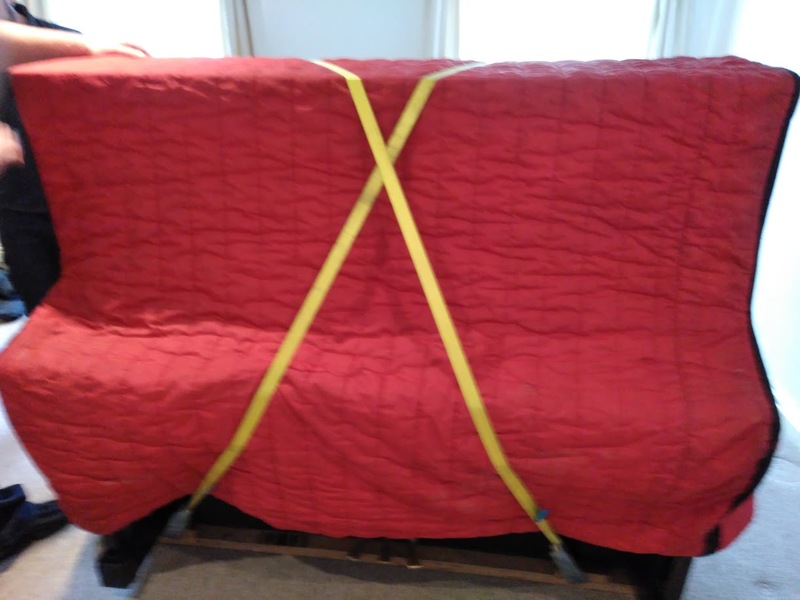 Grand pianos are protected with a specialist piano cover and put on a grand piano shoe before being secured into our vehicle safely and securely. From specialist jacks, boards and ramps, we have the equipment and skills to manage even the most difficult of grand piano moves with ease. 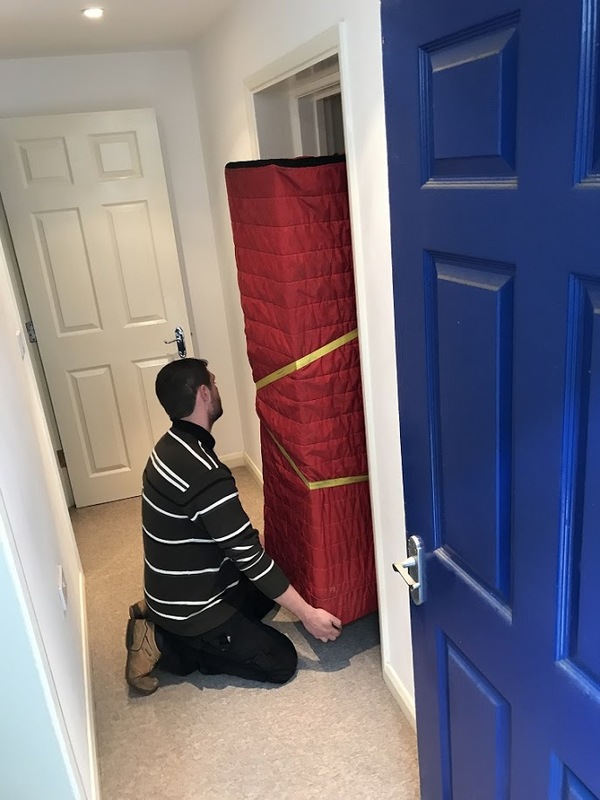 If you are looking for a professional piano moving company, then look no further as we are very competitive against removal companies in Gloucestershire and surrounding areas. 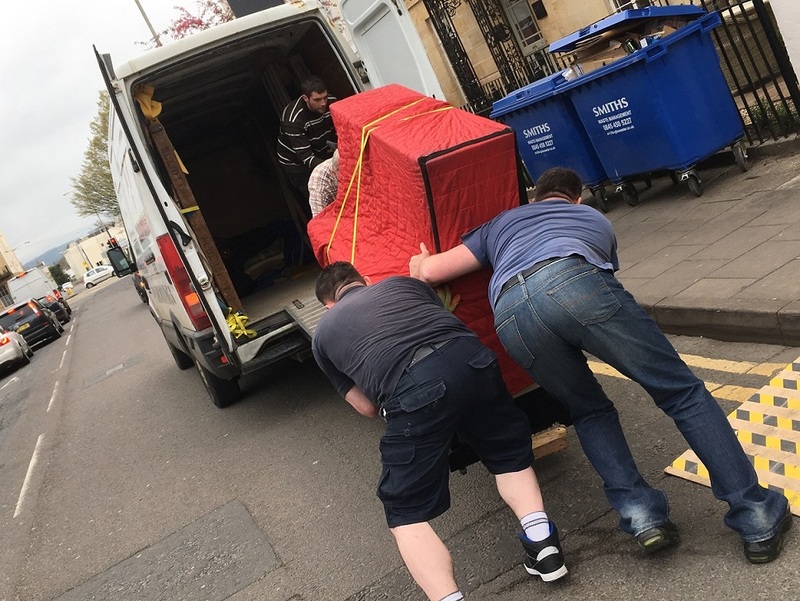 We have moved upright/grand pianos for shops, celebrities, schools, colleges, events hire, other removal companies and many other private clients. 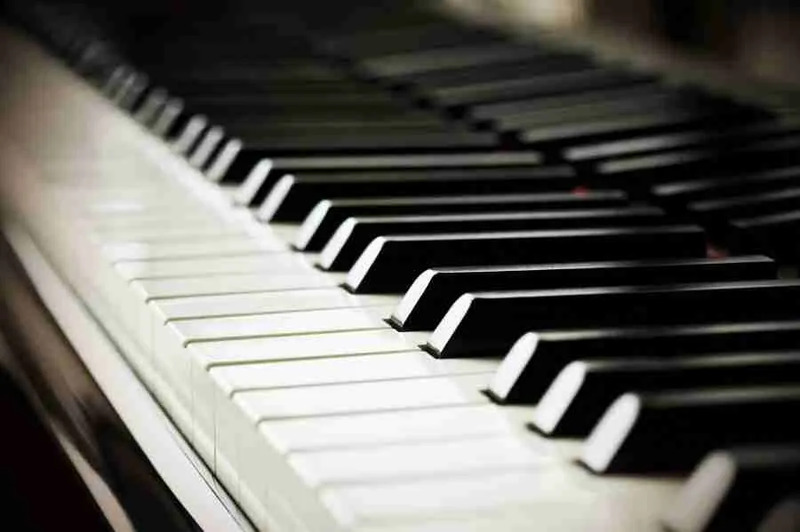 We are a small piano moving company that will give you the best service at low-costs. We have moved all types of pianos in and around very difficult situations such as stairs, hills, no pathways and many other difficult scenarios. Our piano movers have everything on-board at the time of your move to tackle any difficult obstacles we may come across on the day. Need a Grand Piano Mover to move up downstairs? Or into the next room? We are professional Grand Piano movers, whether there are flights of stairs, up hills, uneven grounds, or difficult access. Our vehicles Are equipped with ramps, platforms, special blankets and different types of piano moving wheels to tackle any situation we are met with during the move. So rest assured you are in our safe hands. 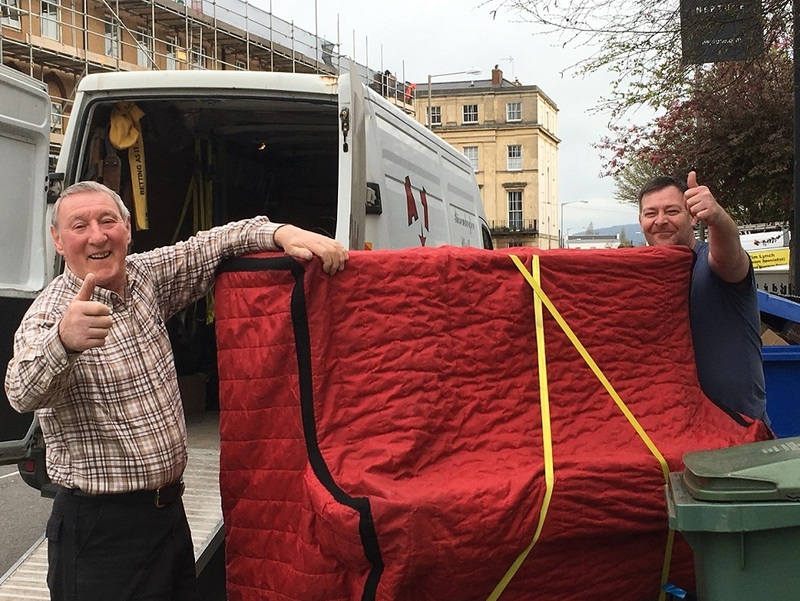 Here at A1 Grand Piano Removals based in Cheltenham, We have met some great clients that continue to use our services even 10 years later. We are based on trust and skill that drive our firm to its full potential at great costs for our clients. If you need a grand piano move or even a disposal we can arrange at amazing prices. Do not attempt to move pianos yourself as you can do great damage to yourself or even the piano. if you are decorating a room, laying carpets or even need it upstairs in another room then give A1 Piano Movers a call for your free quote. 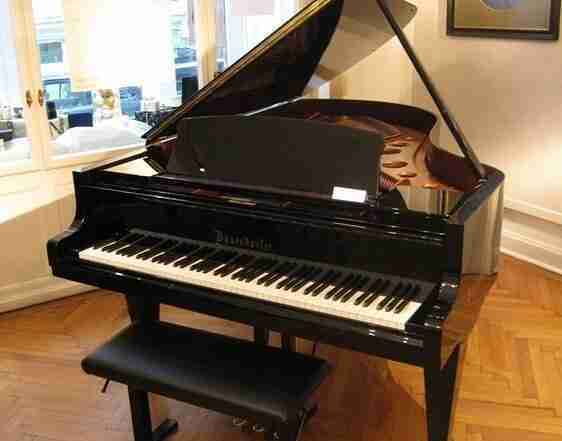 All Grand Piano Moves carried out by A1 Piano's are fully insured against any damage. 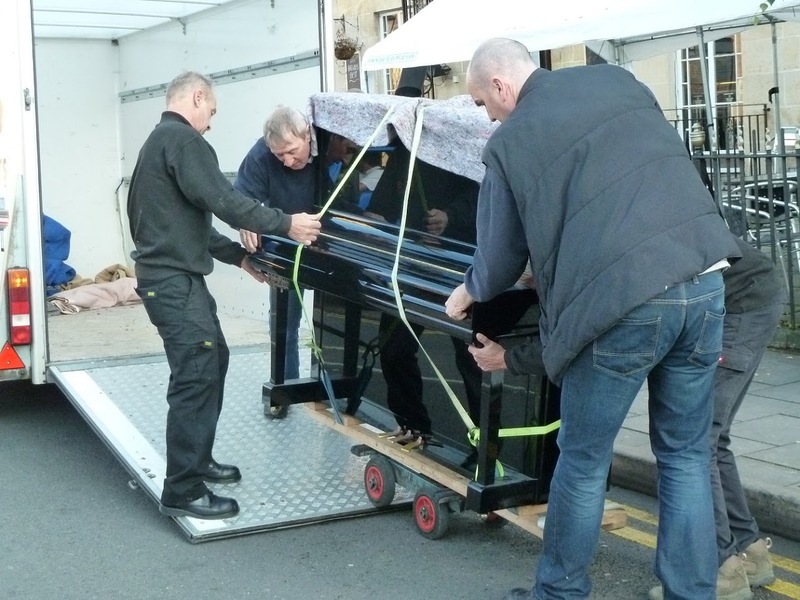 We are able to store and dispose of grand pianos at a small fee around Gloucestershire. You can check out our price list for a rough idea but until a form or call is made then they are just guide prices. If you need your beloved piano moving call A1 Piano Removals now for your free and friendly chat regarding your move. Delighted with these guys who have helped me with a small house move this morning. Removed a couple of doors to try to get a sofa in and reallly did everything they could. Friendly, efficient service, very fairly priced and I highly recommend. Removals. We rang for a piano move and they also gave us a price for our house move which was a lot cheaper than the local firms we tried. They carried out the move with such speed and excellence we will use and recommend A1 to anyneone. We have used A1 Removals on a number of occasions and have always found Liam and his team punctual, polite, helpful and careful with the products that they deliver for us. Wouldn’t hesitate in recommending A1. Great service.